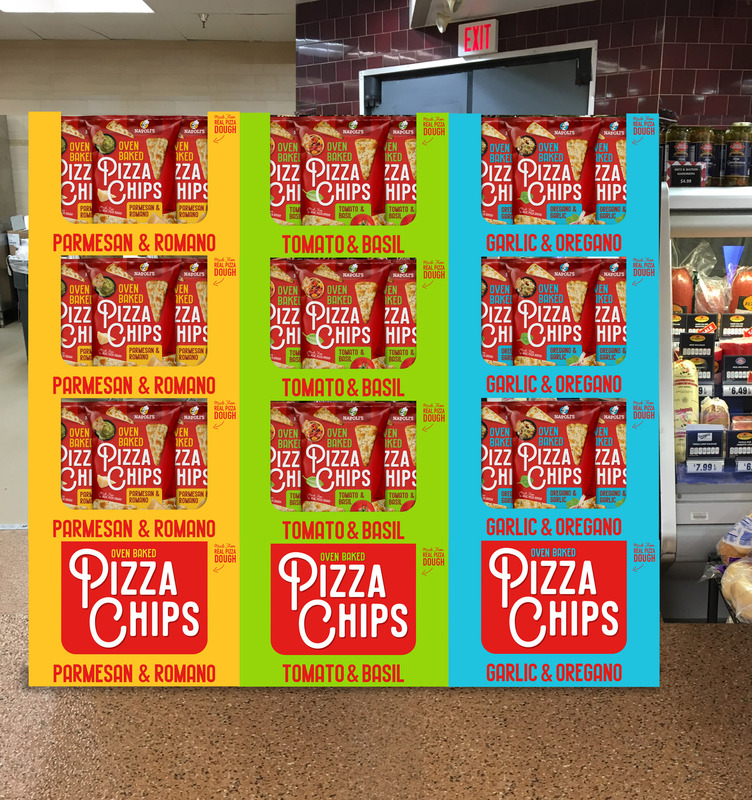 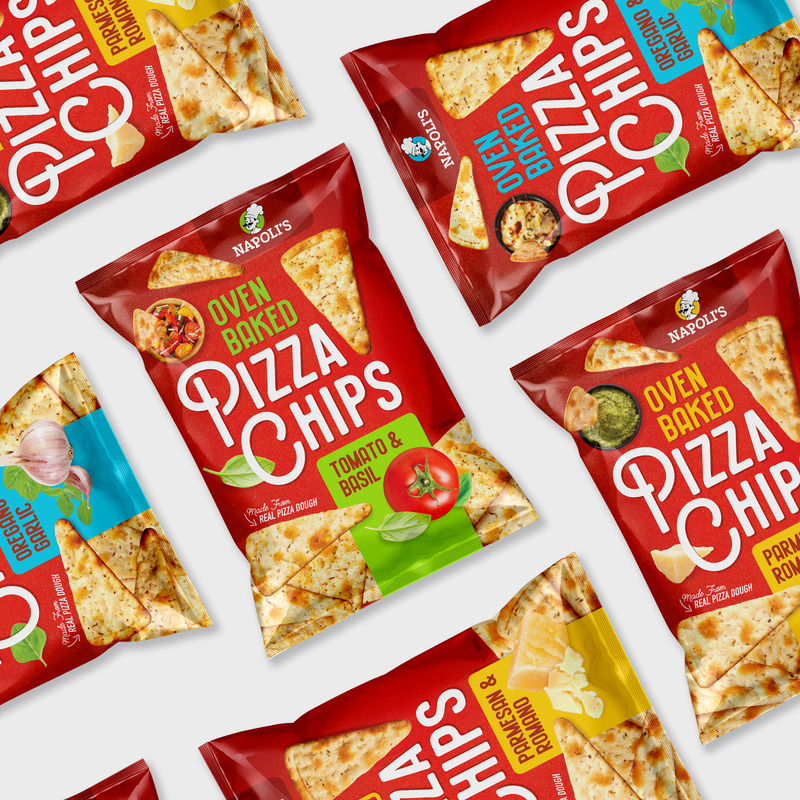 Pizza Chips Branding + Packaging - Pivot Marketing Inc. 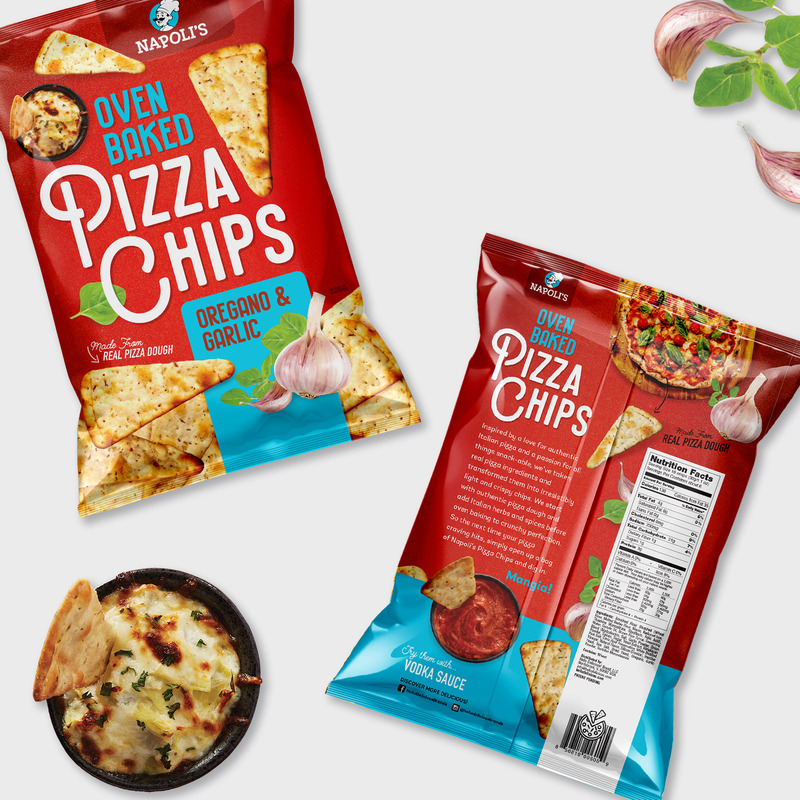 The challenge: stand out in the crowded snack and chip category. 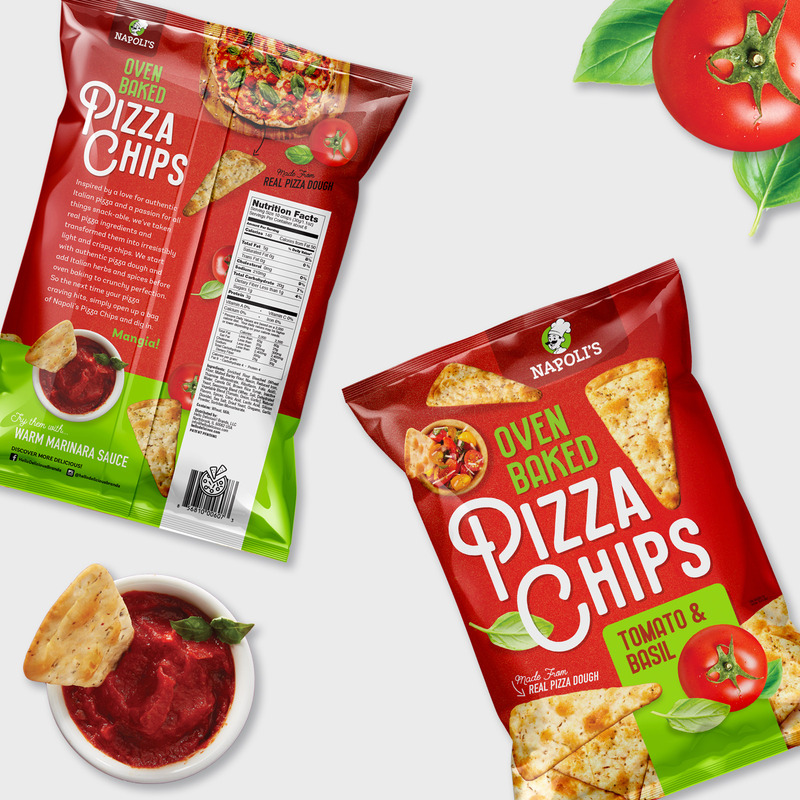 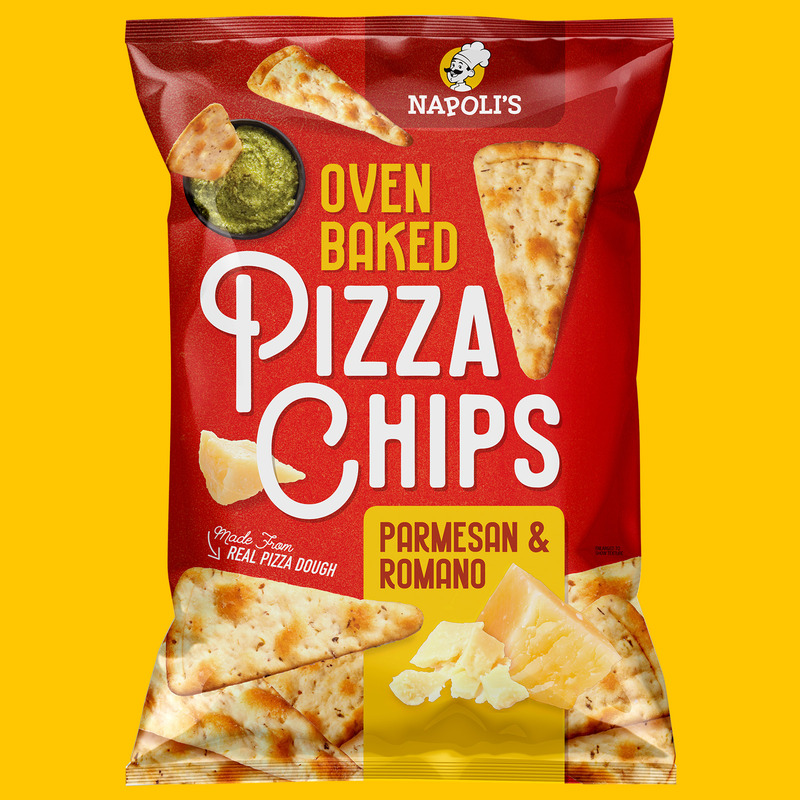 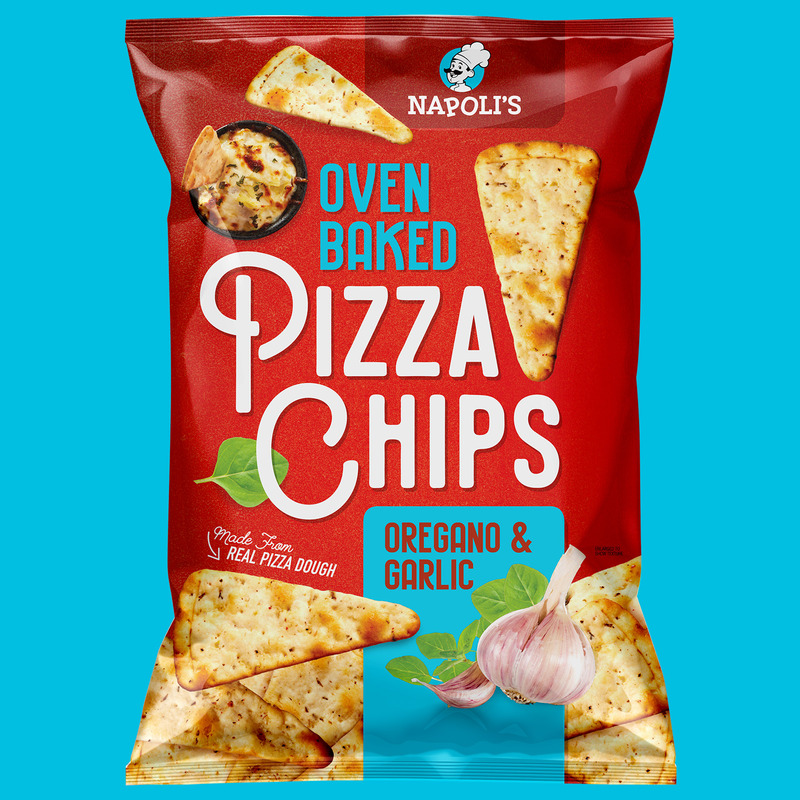 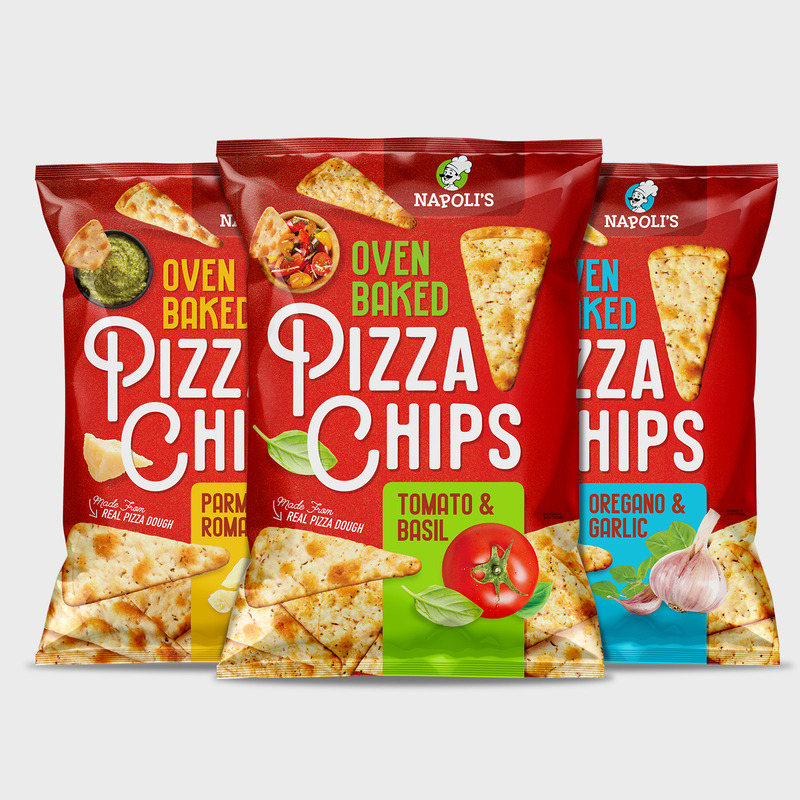 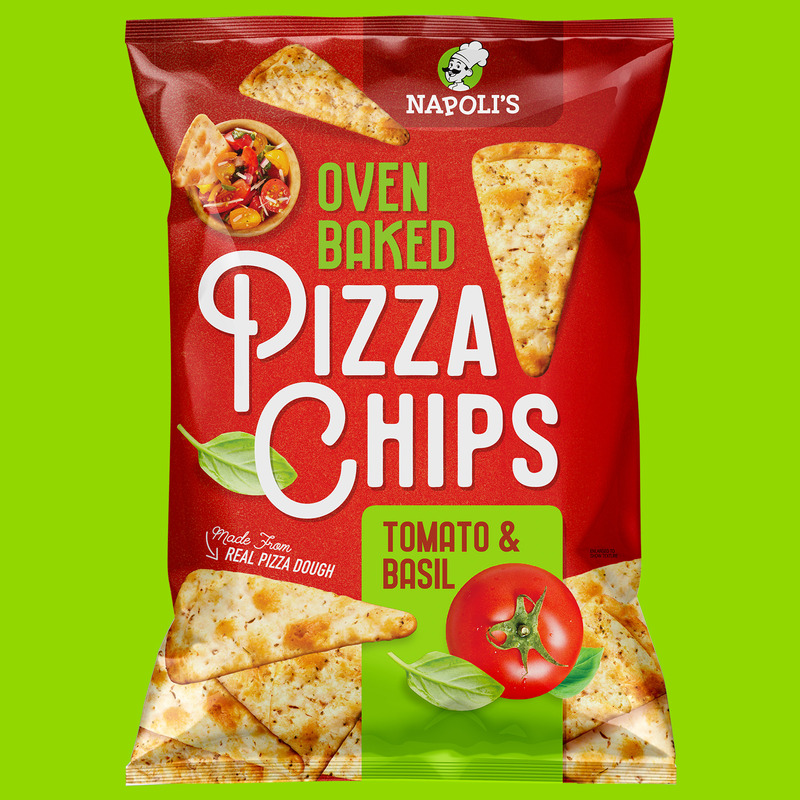 The solution: Pivot with distinctive branding and packaging for Pizza Chips. 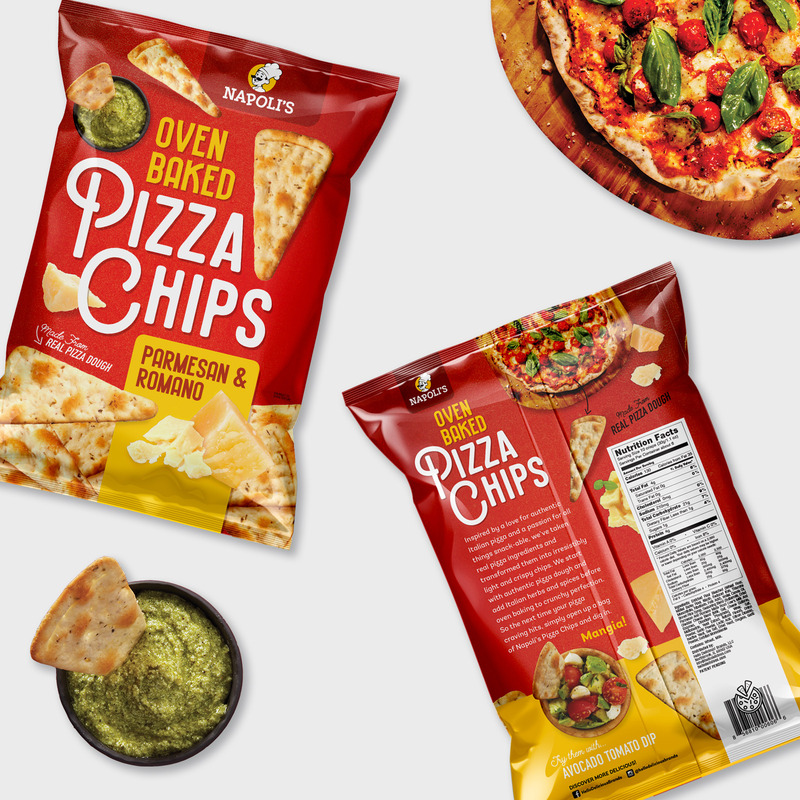 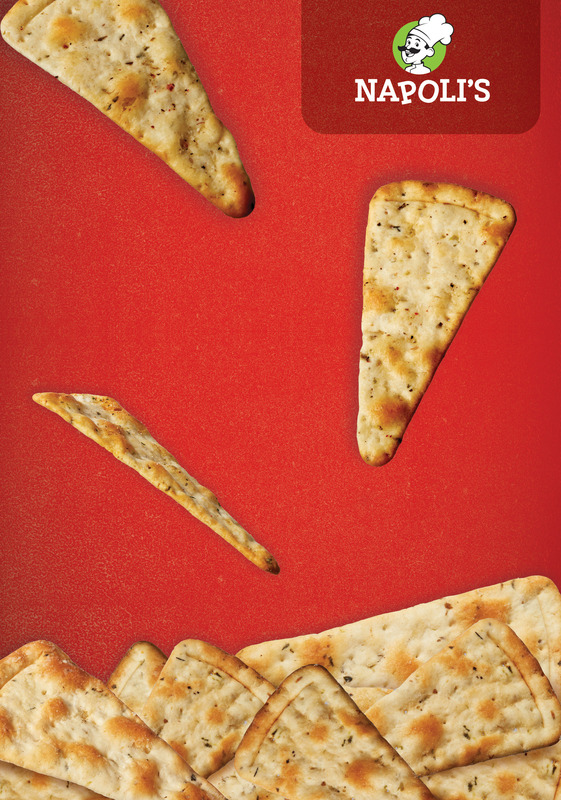 We created real appeal for real pizza chips.